African Farming and Far Eastern Agriculture cover the key developments and core concerns relating to the agriculture and farming industries, providing an indispensable insight into one of the leading industries in both Africa and Asia. Both publications have established enviable reputations for their balanced mix of editorials devoted to sustainable agricultural development, market intelligence and innovations in all farming and agricultural sectors. Our format provides readers with a unique source of product information across the broad spectrum of farming and agricultural activity in Asia and Africa. 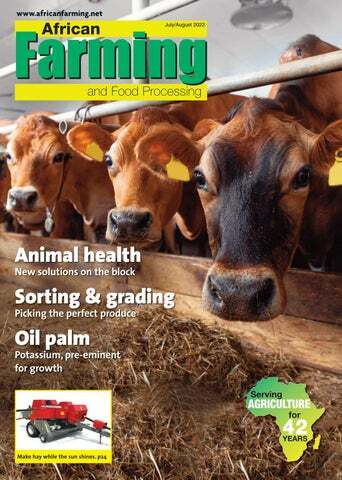 African Farming magazine has been striking a balance between quality editorial and promoting companies since 1977. It has a readership profile ranging from government officials, to bank CEOs and, of course, farmers themselves. The magazine is distributed across all of Africa and is also distributed at each of the region's major industry conferences and exhibitions. With an unrivalled circulation, reputation and readership, African Farming is the commercial choice for advertisers around the world today. It is supported by an industry-leading website. Now in its third decade of successful publication, Far Eastern Agriculture is the only broad-based agribusiness magazine serving the Asia-Pacific region. 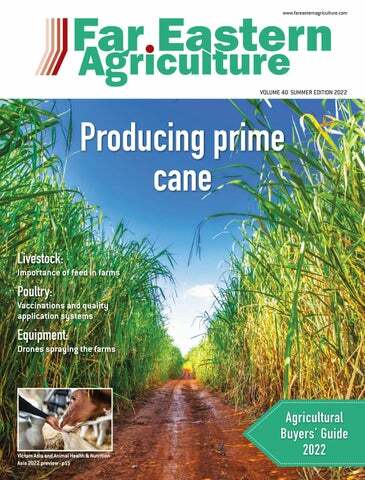 ABC-audited Far Eastern Agriculture not only guarantees its readership, but also prides itself on the influential positions its readers hold in the industry. Farm and plantation managers, importers, technical managers and procurement agents make up the extensive list of key decision makers. In addition to the readership, bonus copies are distributed at all the major industry conferences and exhibitions, and the magazine is supported by a regularly-updated website.